Take a look at the top eBay sales of Mercury dimes from September 2014 and you'll see a good mixture of high-end common dates, circulated key dates, and a few minting varieties. Perhaps most interesting about the Mercury dimes on this list are the number of super-grade pieces – those that grade Mint State 67 or higher. The Top 25 most expensive Walking Liberty half dollars sold on eBay during September 2014 include a few super-grade pieces, some circulated early dates, and other goodies. Surprsingly, there's one date that does not show up anywhere on this Top 25 list, and that's any 1921 Walking Liberty half dollar, counted as key issues for the series. Surely, several lower-grade 1921 Walking Liberty half dollars sold on eBay in September, but none was pricey enough to make it to this list, with the lowest-priced piece coming in at just over $900 last month. In early October, it looked like the U.S. Mint was well on its way to achieving a monthly sales record for the American eagle silver coins. As we fall through October and look at some crisp new sales numbers released by the U.S. Mint, it’s evident that the monthly production figures remain strong for the American silver eagles, and the same can be said for 1 oz. American gold eagles, too. 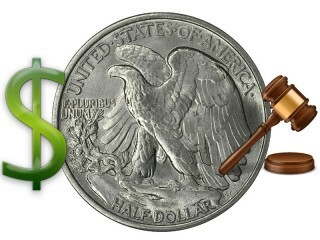 But will the U.S. Mint surpass its September sales figures for these popular bullion coins? 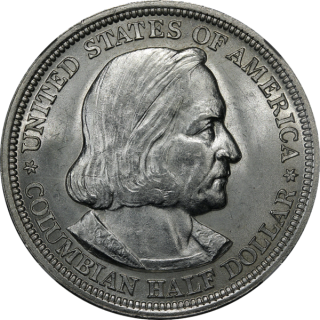 Peace silver dollars are commonly collected by seasoned numismatists and are included in many investors’ portfolios as well. 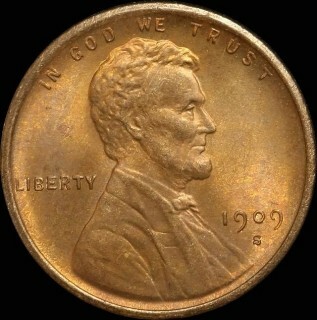 Peace dollars were first struck in 1921 and last officially produced in 1935. 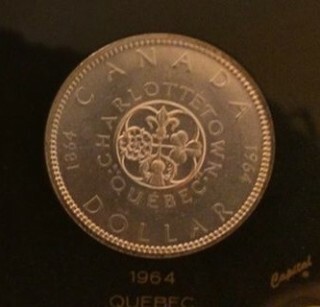 Though tens of millions of Peace dollars were made during the duration of the series, it's important to note that most of the coin's production came during the first five years of the series. 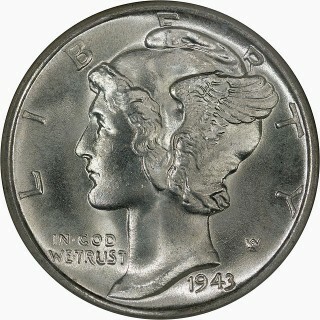 Peace dollars experienced a long hiatus during the late 1920s and early 1930s as the Great Depression occurred and there was simply no economic need to produce silver dollars. 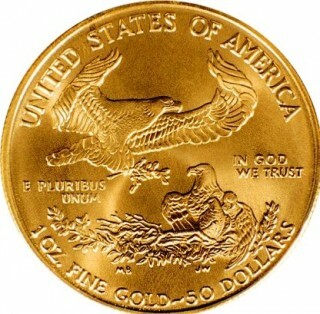 American eagle coin sales from the past week reflect continued pressure from investors, who appear to be snapping up 1-ounce American siler eagle and American gold eagle coins. While the activity over the past seven days is definitely lighter than it was early in the month, when more than 1 million American silver eagles were sold in just one day, the overall number of sales this past week at the U.S. Mint were nevertheless strong. We’ve only barely gotten into the first couple weeks of October and already the month is off to a roaring start for gold and silver bullion coin sales at the United States Mint. Dropping silver prices may be driving unprecedented levels of buying activity from bullion coin speculators. 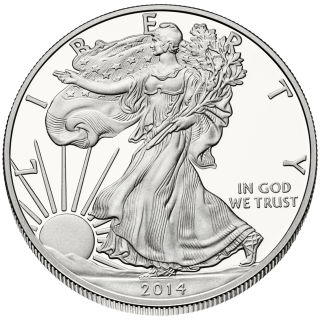 Just last week, the United States Mint sold more than 2,740,000 American silver eagles. In fact, on one day alone, the U.S. Mint took orders for some 1,150,000 silver eagles. That figure could very well be a U.S. Mint record for one day sales of American silver eagles. 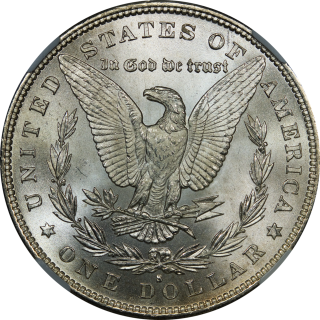 Stack’s Bowers Galleries has announced they will hold a series of auctions starting on May 14, 2015 and lasting through September 21, 2017 and will offer the “most valuable rare coin collection" ever to cross the auction block. 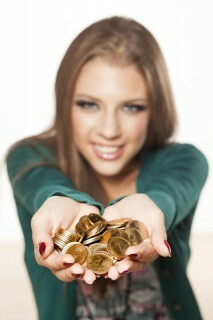 As we enter autumn, the United States Mint is ramping up production of gold and silver American Eagle coins. 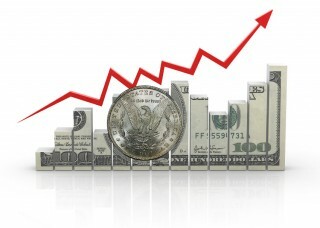 For the week ending September 26, 2014, the United States Mint bullion coin sales data indicates growing demand for the American Eagle gold and silver coins as well as the American Buffalo gold coin. 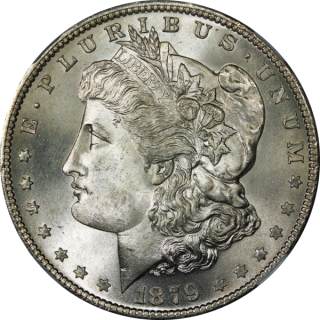 Considered among the most beautiful of all silver coins, Walking Liberty half dollars are a top-favorite coin among many numismatists and are popularly collected as both a type coin and as a series. 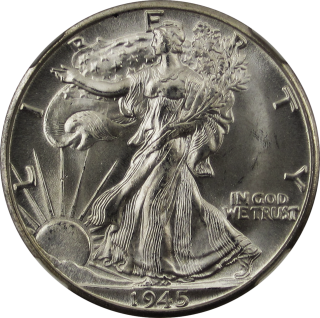 Walking Liberty half dollars, designed by famed sculptor Adolph A. Weinman, were struck from 1916 through 1947 and contain a composition of 90 percent silver and 10 percent copper. 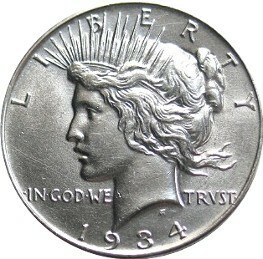 The Mercury dime, or Winged Liberty Head dime as numismatic aficionados refer to the type, is a classic silver coin that was struck during the years 1916 through 1945 and has remained a popular collectible to this day. 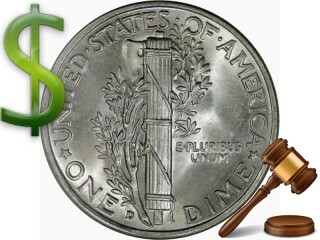 The Mercury dime, designed by Adolph A. Weinman, remains on top of many collectors’ lists not only as a type coin for rounding out 20th century coin sets and birth year sets, but also a coin to be collected as a series.